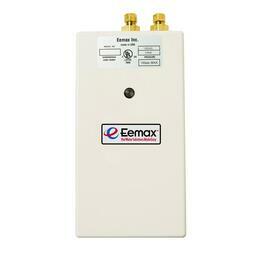 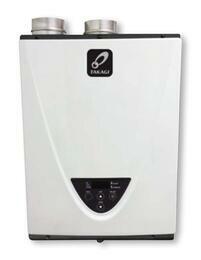 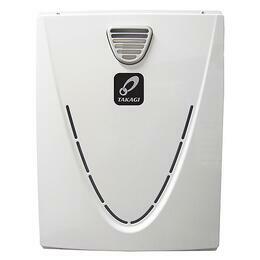 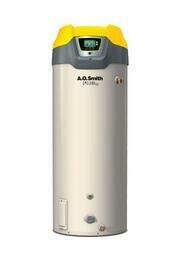 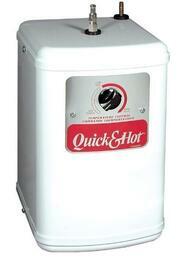 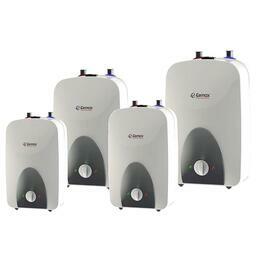 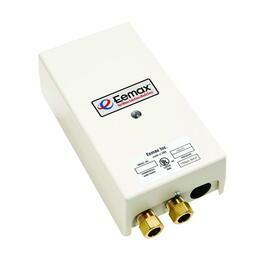 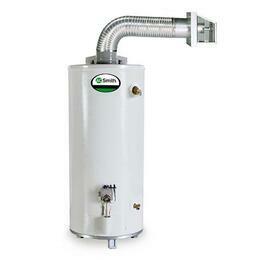 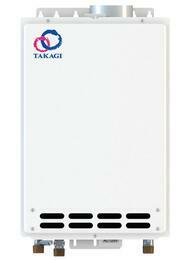 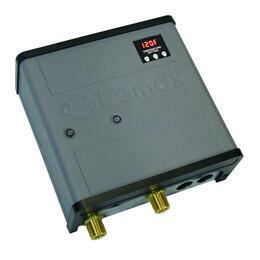 A good water heater is absolutely essential if you don't want to spend your life taking cold waters. 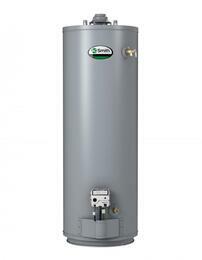 The size you need depends on your family or household and how much water you use on a daily basis, but whatever your water consumption habits, AppliancesConnection.com has you covered. 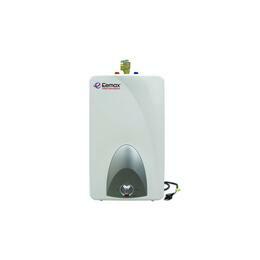 Be sure to peruse our extensive selection of water heaters at various capacities to ensure you find the right one to meet your needs.